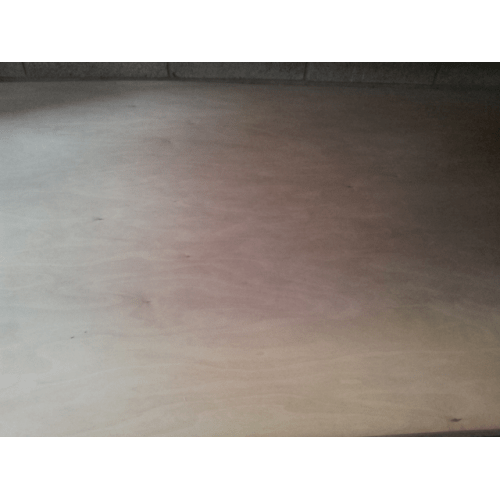 Home / Blog / What Is Birch Faced Plywood? When it comes to choosing the right wood for your next project, the choices seem like they are endless. One particular type you might want to consider is Birch Faced Plywood. It has a number of useful features, as well as being ecologically sound. It’s a multi-ply product in the form of a panel. Constructed from multiple layers of thin birch veneer, it is known for being very strong. The layers are stuck together using glue and because there are so many layers the finished product has a much higher glue content when compared with other types of plywood panel. It’s very pale in colour and has a fine, well-sanded finish. This means it can be customised in a number of different ways. Further sanding is possible as well as staining or painting. depending on customer requirements. This type of plywood is also a very strong material and has excellent mechanical and physical properties. This type of plywood is made using solid birch veneers. Final finish is provided by quality birch veneer which is overlaid on either side. The thin layers are known as ‘piles’ and are glued together. When another layer is added the wood grain will be rotated up to 90 degrees, before being glued. This is called cross-graining and is done to reduce splitting, expansion and shrinkage. Outer layers of the plywood panel will always be birch, but sometimes internal layers will be substituted with other woods. Resulting panels will be much lighter and cheaper. Alternate layers will usually be made from spruce. Because of its strength, fine grain texture and ease of finishing, this particular plywood is very popular in construction, furniture and vehicle manufacture and packaging. It also has a number of other precision engineering applications it is used for. In today’s eco-conscious world, there is another reason for the popularity of this product. Birch happens to be a very fast-growing and abundant, temperate species of tree. There are plenty of well managed, certified plantations from which to source the raw material. Such plantations protect biodiversity and sustainability while the trees are growing and being harvested. There will also be a replanting cycle. As well as birch faced plywood, Theo’s Timber also stocks a number of other products such as Hardwood, Redwood and other forms of Plywood.